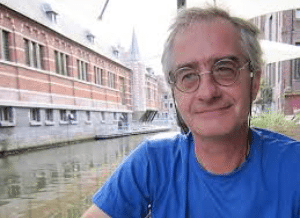 Christian Vanderwinnen, a former President of Youth Hostels Association Les Auberges de Jeunesse, has died suddenly at the age of 67. The Les Auberge des Jeunesse said Mr. Vanderwinnen died cardiac arrest in Brussels on 20 March. Vanderwinnen devoted a large part of his career to the promotion and development of youth tourism throughout Belgium but also at the European and international level. He was President of YHA Les Auberges de Jeunesse for nearly 15 years. Funeral arrangements are not yet confirmed.